Turin, in the northwest of Italy, is a major cultural hub with excellent museums and sublime Baroque architecture. 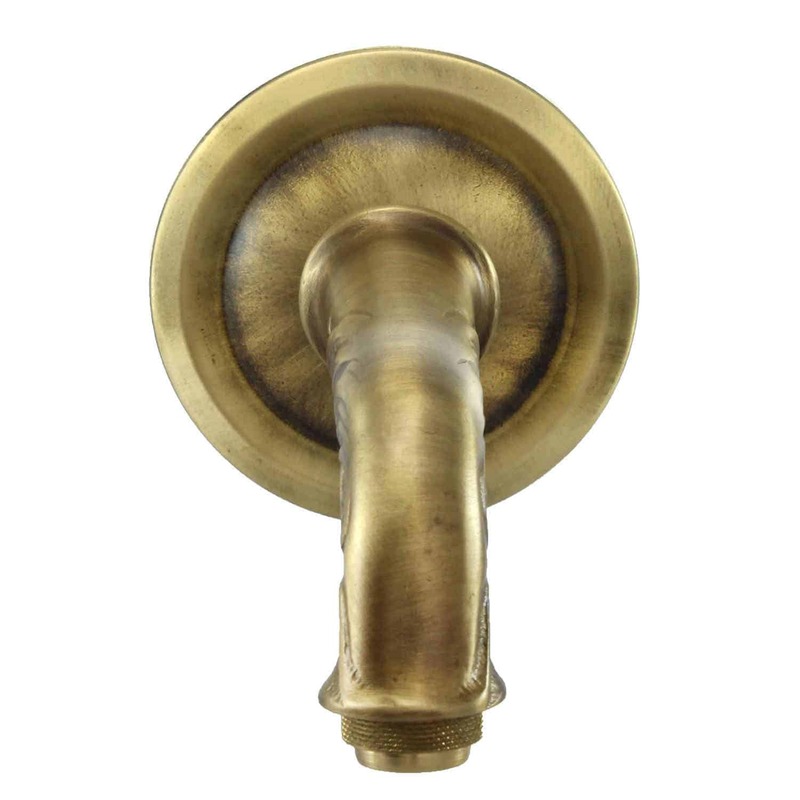 The Turin Spout is a small 100% brass spout that embodies the spirit of Turin. 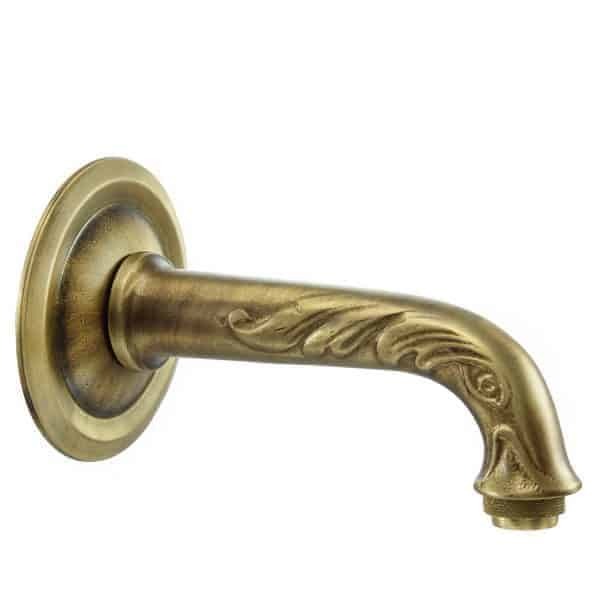 This spout is well-suited for a smaller wall fountain and features an embossed classical and elegant design.